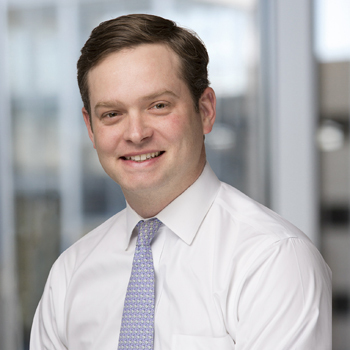 William Peeples is a Principal with Stonelake Capital Partners in their Houston office where he is responsible for investment acquisition, asset management, and capital markets activities. Prior to joining Stonelake, Mr. Peeples worked for KDC Real Estate Development & Investments, a Dallas, Texas-based real estate developer, where he had responsibility for executing new build-to-suit projects and structuring strategic joint ventures. While at KDC, Mr. Peeples opened and led their Houston, Texas office which marketed and developed approximately $100 million of real estate assets. Mr. Peeples also worked in Houston and Dallas for Amegy Bank, a regional commercial bank, where he served as a commercial real estate lender with a portfolio valued at more than $200 million. Mr. Peeples received his undergraduate degree from the University of Texas at Austin and a Masters in Business Administration from the McCombs School of Business at the University of Texas at Austin with a dual specialization in real estate and private equity. While at McCombs, Mr. Peeples received a national scholarship from the Pension Real Estate Association (PREA), served as a director of the McCombs REIT Fund, and was President of the Graduate Real Estate Society. He is a member of St. Martin’s Episcopal Church, president and co-founder of the Buffalo Breakfast Club, and currently serves as Chairman of the Associate Council for the Real Estate Finance and Investment Center at the University of Texas.